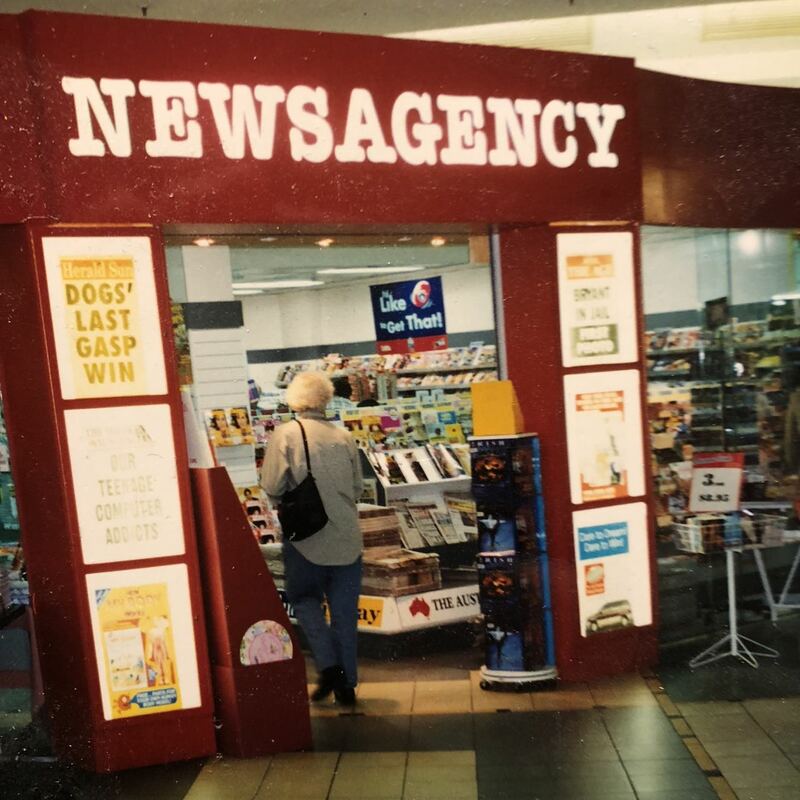 This photo is of the second location for my first newsagency at Forest Hill in Victoria. I bought the business in February 1996. The landlord required us to move a few months later. This photo is of the new location. 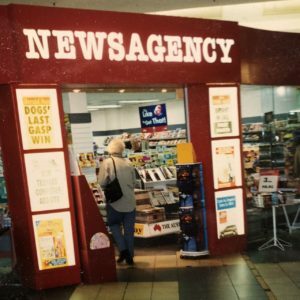 It reflects the focus back then on the newsagency shingle as well as on newspapers being used to attract shoppers. The shop retail floorspace allocation was traditional for the time: a third for papers and magazines, a third for stationery and a third for cards. We traded from this location for three years before being moved in 1999 up a level to a new locations where we added Tatts to the business. In 2006 we sold the home delivery run, for the price I paid for the original whole business, and six years later sold the whole business. Even though it has only been twenty two years since I bought into a retail business in the channel, the extent of change has been dramatic. The speed of change is faster now than in the first fifteen or so years. It’s good to look back and to reflect from a hindsight perspective.